Kaadhali is a Telugu movie starring Harish Kalyan and Pooja K Doshi in lead roles released on 16th June 2017. Kaadhali is a family drama. Kaadhali Movie is directed by and Produced by Pattabhi R. Chilukuri under Anaganagana Film Company (AFC). Thanks to promotional spree by celebs ranging from Rana Daggubati to Samantha Ruth Prabhu to Ram Charan and of course, dynamic politician KT Ramarao who has come all out to support his friend-filmmaker Pattabhi R Chilukuri. When you think about love, there are stories which became true and there are other stories which break hearts. This movie is between those two stories and what happens in the life of a girl. The Kaadhali movie is about a girl Dr.Bandhavi (Pooja K Doshi) who is from a middle-class family. The movie is a triangle love story from a woman’s perspective where the girl is interested in two men Karthik (Sai Ronak) and Kranti (Harish Kalyan) but it will be a hard thing to choose between them. However, both have their own set of positives and negatives and different backgrounds. To know whom the Bandhavi married watch the movie. A good performance by the actors and director has done his part well. The film is a one time watch. The film picks up post-interval and it seems to be moving. Yet it turns out to be routine as both the boys end up fighting with each other for the girl’s love. Pre-climax and climax were just okay as there’s nothing much as the filmmaker finishes it hurriedly. The director fails to give us a strong reason why Bandhavi has chosen one over the other. 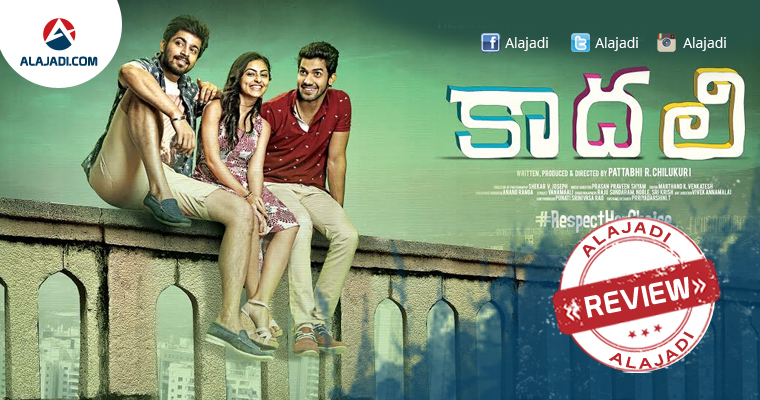 On the whole, Kaadhali is a passable romantic caper. Don’t expect if you prepared to watch the film. Pooja K Doshi: On her debut she performed well. She does a good job. Sai Ronak and Harish: They both performed decent performances. Sai Ronak is really good. All other actors are fine. There’s nothing much to talk about the side characters. 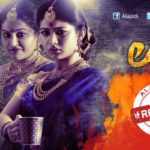 The director showed the film in a different way from a girl’s point of view which takes the Kaadhali to another level. The visuals of the movie are absolutely fantastic. The cameraman has shown the actors so beautifully. The movie looked rich with visuals but the story is a little sluggish.